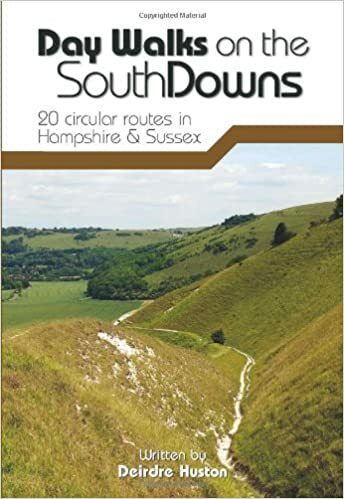 Below, RambleFest displays South Downs National Park guidebooks and maps, and provides the facility for buying them online. The South Downs National Park covers an area of 628 square miles in southern England. 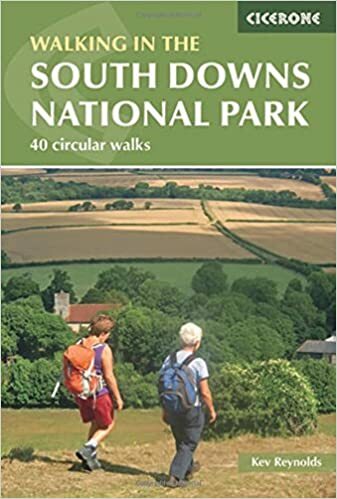 Despite it being designated a National Park only in 2011, there is a wealth of rambling books covering it, proving it to have been a popular rambling area for decades. 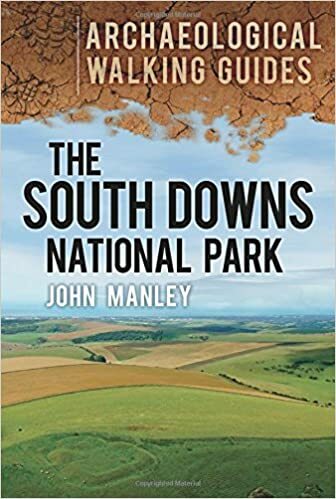 As well as South Downs National Park guidebooks on rambling, we include books on geology, local interest, natural history and many other books of interest to those visiting the South Downs National Park. We welcome suggestions for inclusions. We display the Ordnance Survey `Explorer’ maps (the best that are commercially available) which cover almost all the National Park. There are six, so we advise carefully looking at the area covered by each map and comparing it to where you wish to walk. We show the standard quality, although the tougher all-weather type is also available.